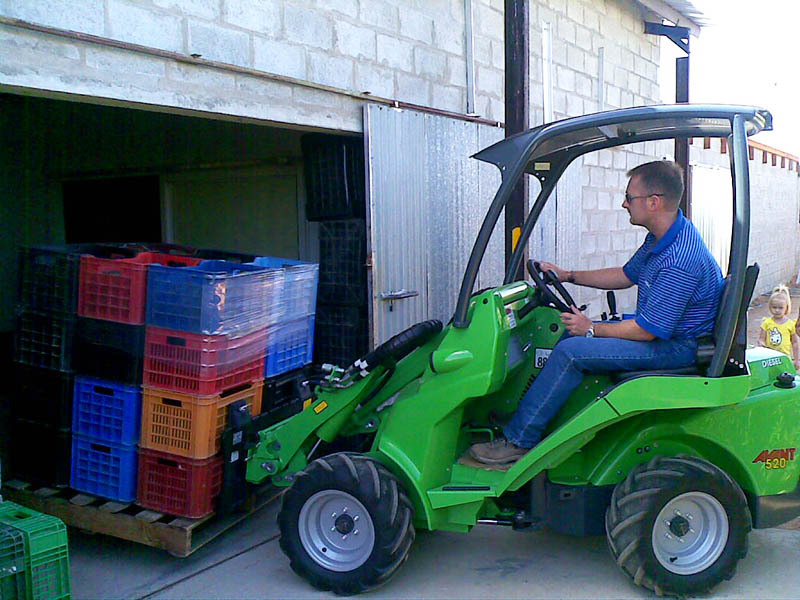 Avant loader can take care of all the physically challenging jobs on the farm that used to have to be done manually. You can also get lighter jobs done easier and faster than before. 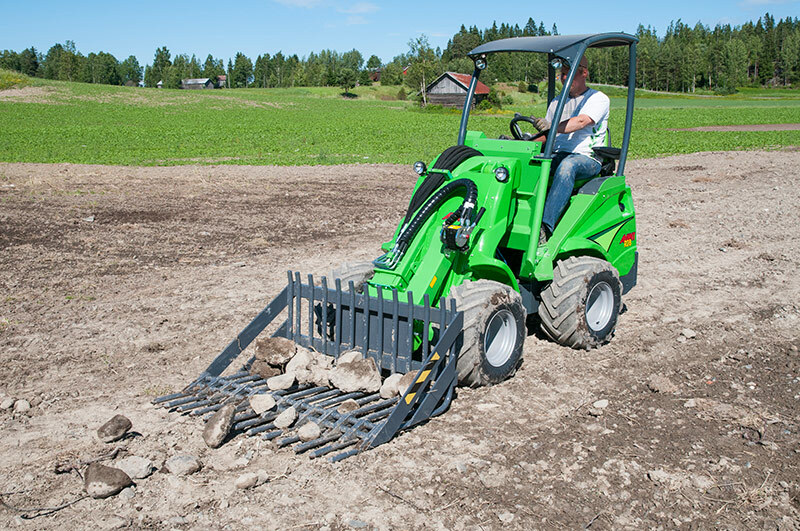 The uses of Avant loader are endless, limited only by your imagination. 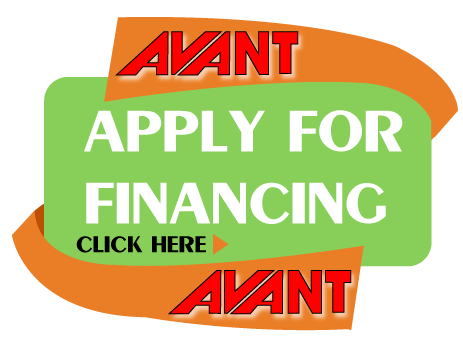 Even when the times are tight, on many farms Avant is the last machine to leave! 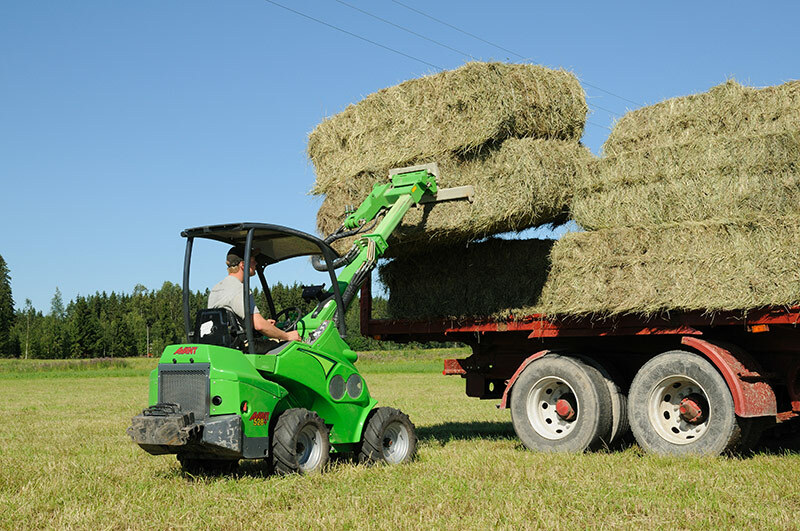 Avant has the best tipping load and lifting power in its size category, which makes the machine a versatile tool for all work at farms. 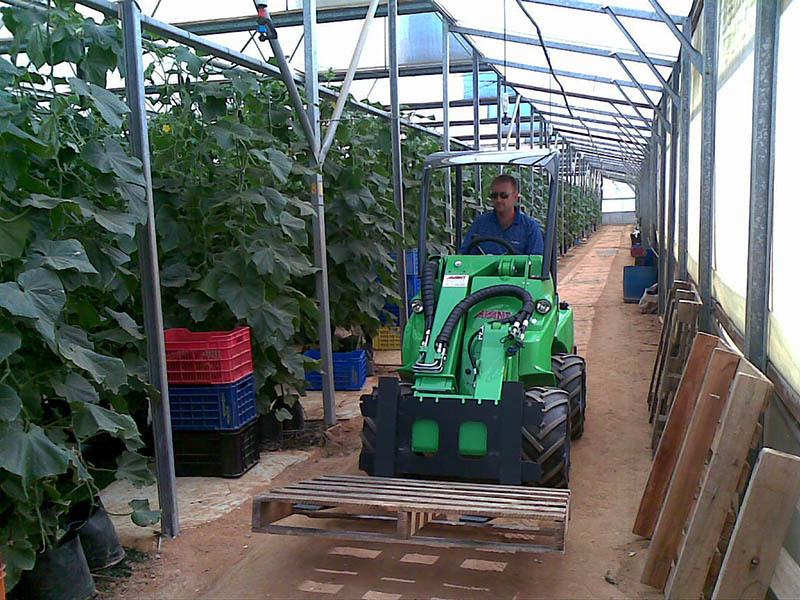 Avant is powerful enough to lift heavy loads of over 1000 kilos, and at the same time it's compact enough to fit into tight spaces and can even be used indoors. 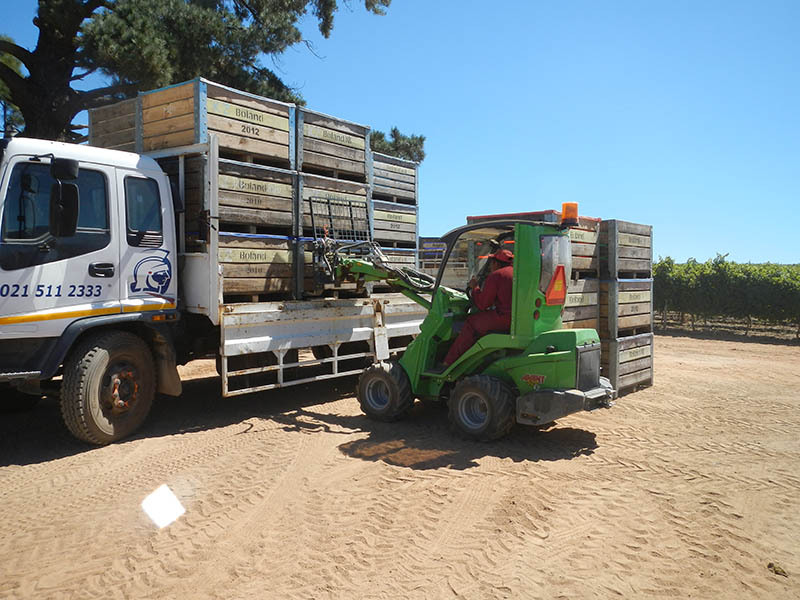 Handling industrial sacks, round bales, truck pallets, dual wheels and other heavy goods is easy, save and quick with Avant. 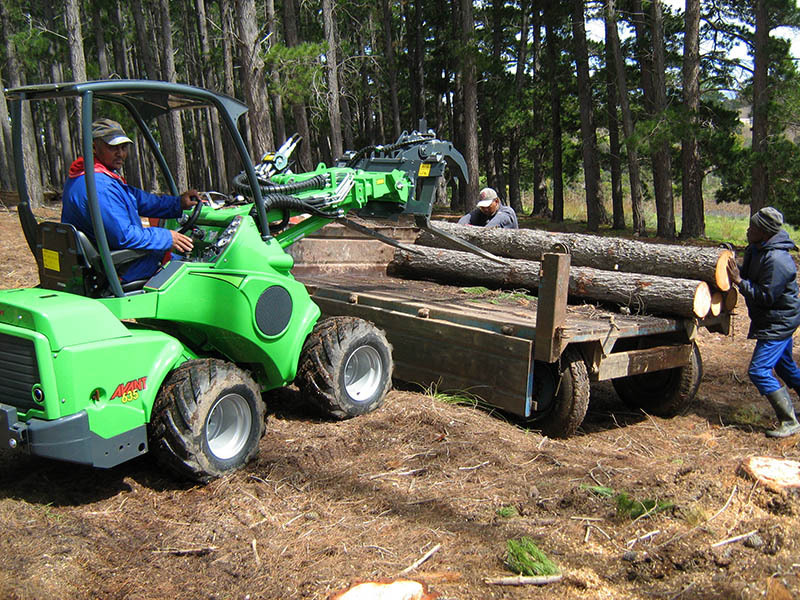 The telescopic boom allows you to complete jobs that require high lifting and outreach.